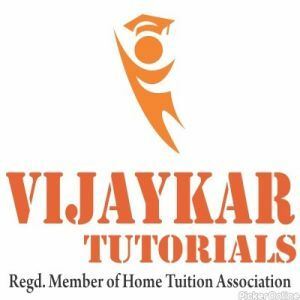 Vijaykar Tutorials : New Shukrawari Rd, Ram Cooler Square,Mahal,Nagpur. Vijaykar Classes Nagpur has been delivering outstanding results year on year. With expertise in coaching of KG to 10th std. 11th & 12th (Science/Commerce) JEE & NEET, B.com, BBA, BCCA, CPT, B.E. / Poly all branches. We also provide home tutors.